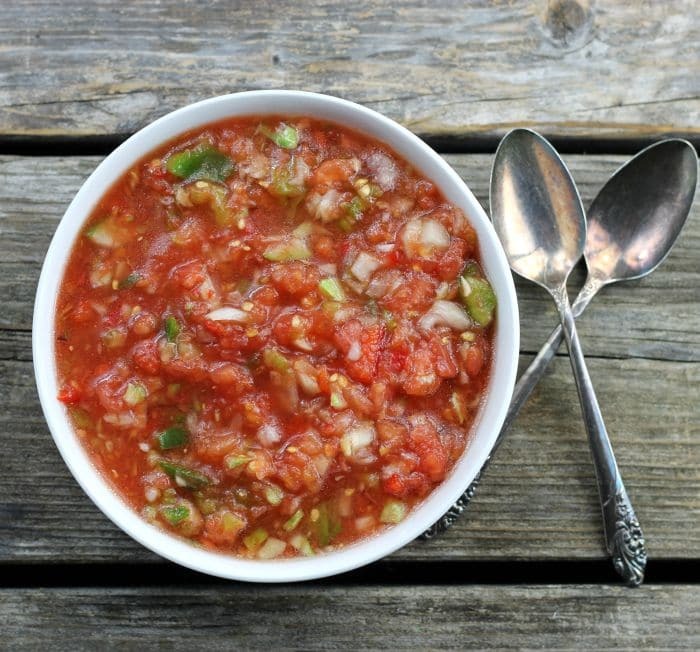 This easy gazpacho comes together quickly the ingredients are run through a food processor to help with the process, the only hard part is letting it chill in the refrigerator to let the flavors blend together. Yes, I know that tomatoes are a fruit and not a vegetable (as listed in my first sentence). It always seems weird to me to refer to a tomato as a fruit, in my book I keep it a vegetable. You can do as you please. Speaking of tomatoes we have been blessed with some beautiful tomatoes in the garden. They aren’t the biggest tomatoes that we have ever grown, but they are meaty and have a great taste to them. 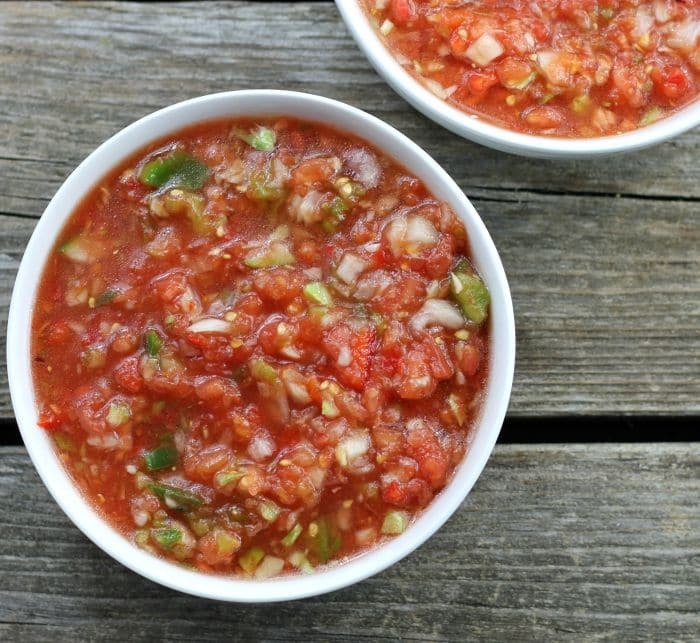 We have canned spaghetti sauce and salsa already this summer, which is early for us. Usually, the canning doesn’t start for another couple of weeks. So, it’s great to have the spaghetti sauce and salsa canned for the upcoming winter months. 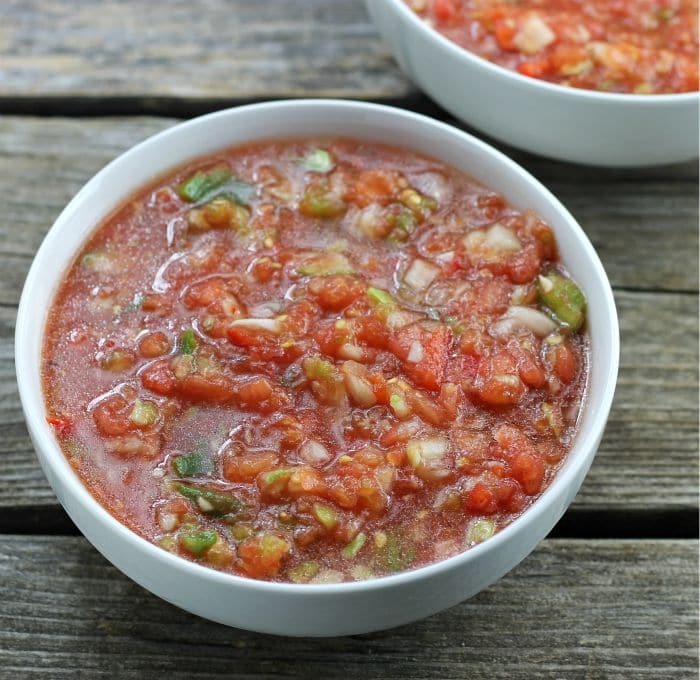 Now it is time to have fun with the rest of the tomatoes in the garden, as with this easy gazpacho. It’s a Spanish style soup made with tomatoes and other vegetables and spices, it is served cold. For this recipe, I peeled the tomatoes. Here is the way I peel tomatoes: Bring a pot of water to a boil. (Make sure the pot is large enough that when you add the water that it will cover the tomatoes.). Add the tomatoes to the boiling water and scald them for about 30 seconds or until the skin starts to peel. Remove them from the water and cool. The skins will peel off easily now. Peel the tomatoes and coarsely chop them. Remove the seeds from the cucumber and coarsely chop it. Remove the seeds from the peppers and coarsely chop them. Chop the onion and garlic. In batches add the chopped vegetables into a food processor. Pulse until you have the consistency that you like. Continue this process until the vegetables are all processed. To the vegetables add the red wine vinegar, Worcestershire sauce, lime juice, sugar, salt and celery salt. LOVE gazpacho. And it’s perfect at this time of the year — local tomatoes are at peak ripeness, so it’s the perfect time to make this dish. Yours looks terrific — thanks! 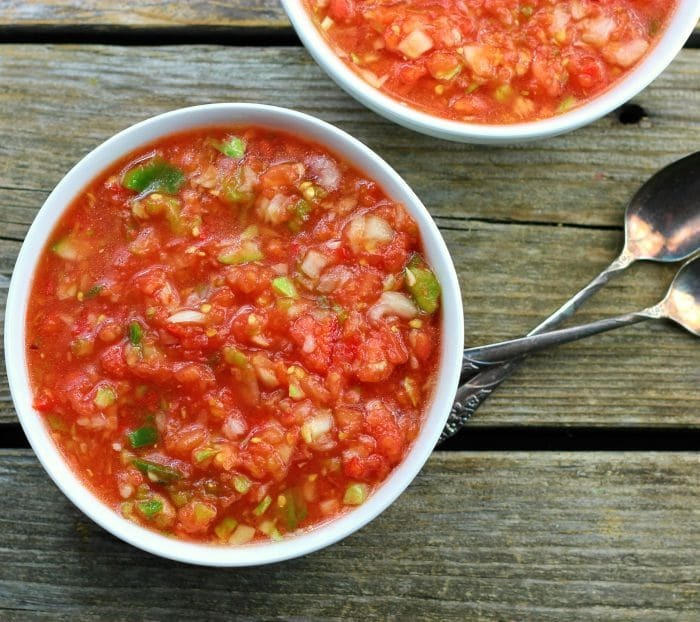 I adore gazpacho and yours looks perfect! Now I’m craving another batch!! I love a good gazpacho, and this one sounds tasty, Dawn! Plus, we literally have bowls full of tomatoes sitting on the kitchen counter waiting to be used. 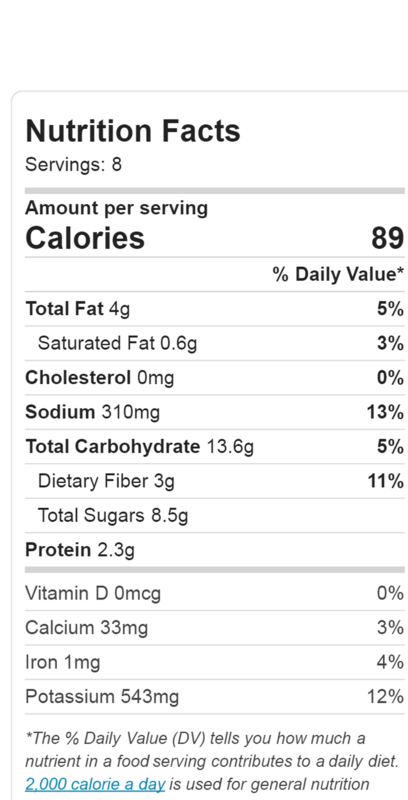 Gazpacho is a great idea! Hi Dawn, yes and yes, this is perfect for the summer…I always like gazpacho, but somehow never got around to make…thanks for the recipe…it looks fabulous.